The first things you'll notice about your Junior Cert paper when you get it are the pictures on your source paper. The source paper contains the pictures for the Picture Questions, and the documents for the Document Questions. 2017: This year's pictures weren't tied to specific parts of the course. 2015: The Middle Ages, Social Change, 20th Century Ireland. 2014: Early Christian Ireland, the Irish 1798 Rebellion, the Irish Civil War. 2013: The Middle Ages, The Great Famine, World War II. 2012: Archaeology, the Stone Age, the Middle Ages. You might be tempted to look for patterns there, but really there's no way to predict what could come up next. 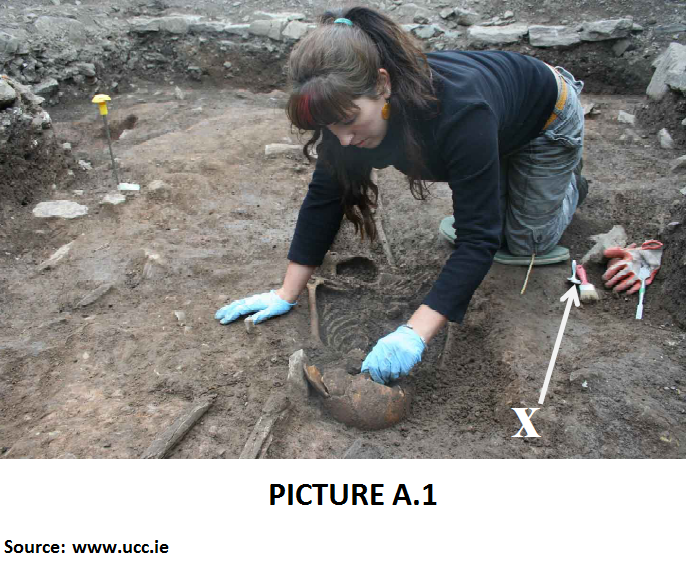 Topics that have appeared constantly (such as Archaeology and the Middle Ages) continue to do so, and topics that haven't appeared before (such as the Famine or the Renaissance) can appear as well. Every picture has three questions attached to it. The first two will be about features or information contained on the picture. The third question usually asks you something else about the topic in question. Don't just glance at them. Have a look at what they are, and look at the details, you might be asked a question about one of them. If you're asked to give two pieces of information, don't just give one. If you're asked to give one piece of information, don't waste your time giving more. The Picture Questions are worth 35 marks altogether. They can be an easy source for marks, but you must not spend too much time on them. Other parts of the paper carry much more marks with them. You should spend only about 15 minutes on the Picture Question. 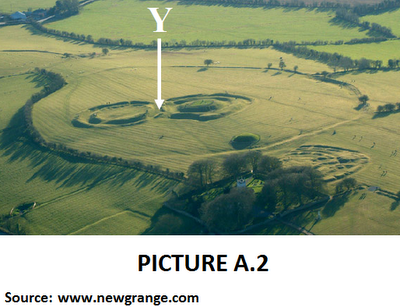 Picture A1 shows an archaeologist at work and Picture A2 shows an aerial view of an archaeological site. 3. Name one way in which archaeologists date the things they find. 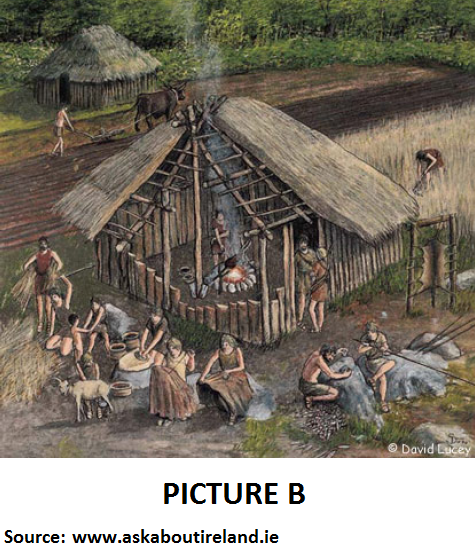 Picture B shows a Stone Age village. 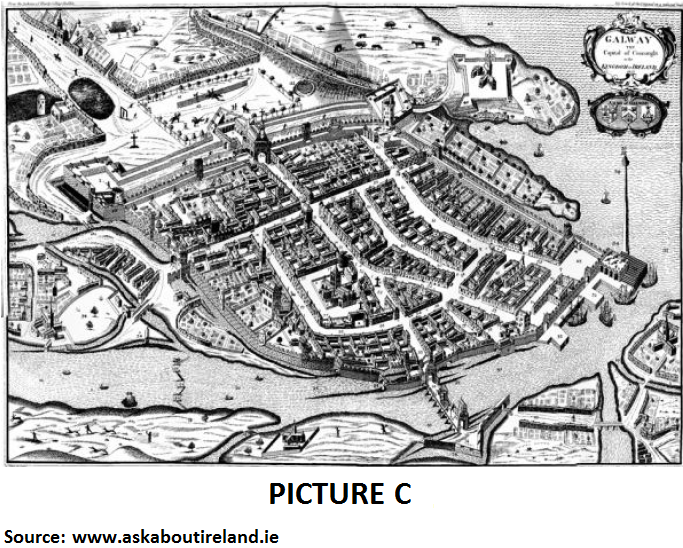 Picture C shows an old map of Galway city.